Suddenly in hospital surrounded by her loving family on March 14th aged 74 years, Ruth (nee Maddison). The dearly loved wife of the late Jimmy. A much loved mam of Linda and Brian. A loving mother-in-law of Kenny and Sara. A devoted nana of Gavin, Natalie, Kirsty, Chloe, Kate, Blake and Jack. A cherished great nana of Owen, Mia, Scarlett, Joel and Quinn. Friends please meet on Wednesday 28th March for service in St Andrew’s Church, Chilton Moor at 1.30pm. Committal to follow at Durham Crematorium. As requested by the family please wear a brightly coloured item of clothing. Family flowers only. 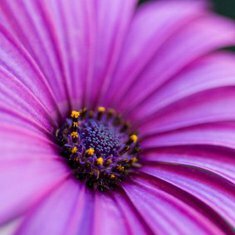 Donations in lieu of flowers if so desired to Macmillan Nurses Sunderland. A collection plate will be made available at the Church. 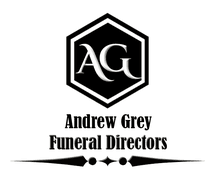 All enquiries to Andrew Grey Funeral Directors, 9 North View Terrace, Chilton Moor Tel: 0191 3857213. Sadly missed by all.